Providing you with low cost bond cleaning services, Ecodry’s cleaners are experienced to help you get your full money back when vacating your home. There are many tasks involved when you are moving. Searching for a new house, moving out all your furniture and belongings, changing your address for all your bills. Then you need to find people who can help you move out, your friends all work and can’t take time off from work. Vacating your home does really get annoying at times. On top of that you also need to thoroughly clean your house to get your bond money back. This is where you need to invest in a professional end of lease cleaner! There are many names in the industry, especially in Canberra, there are lots of companies offering these services. But you need to make sure you choose the right one for the job. It doesn’t matter how hard you try, your house will never look the same as it did when you first signed your lease. 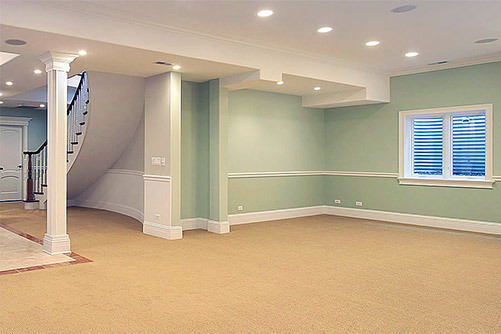 While you are living in your home, there will be debris and dirt that go deep into your carpets, tiles & grouts, and all other tiny spots you can’t see. You may not see these particles and dirt, however your landlord definitely will. If you don’t get these areas cleaned professionally, you will lose your bond so that your landlord can fix these spots once you have moved out. 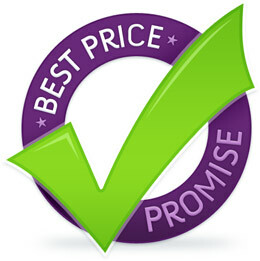 Most Affordable Prices in Canberra, Guaranteed! If you are worried about the cost, then look no further but to employ Ecodry Canberra as your service provider. We provide low cost end of tenancy cleaning services and have many satisfied customers to this day. Our %100 satisfaction guarantee will assure you are getting the service you deserve and your bond back in return.